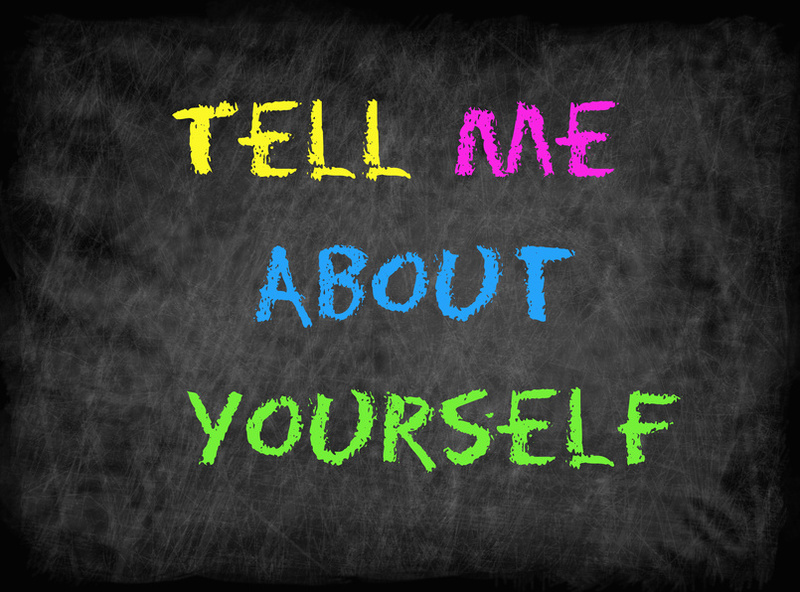 You’re meeting with a new buyer or seller and it’s the point in the conversation when you need to talk about yourself. Maybe that’s your favorite part. But for many, especially if you are introvert, the thought of “selling yourself” is enough to make you reconsider your decision to be a real estate agent. It’s awkward and weird. After all, we were taught as kids that it’s not polite to boast. The reality, though, is your clients are buying YOU. Your thoughts, your opinions and your unique way of doing things. You provide unique value to their next real estate transaction that no other agent can. Pricing and marketing mean nothing in a listing presentation if they haven’t bought into your strategy behind why you do what you do. So how do you do that without it feeling icky and weird? Most agents want to talk about anything but themselves. They talk about price, the market, their company, etc, and then leave themselves to last. Oddly enough, it’s better to do the exact opposite. Talk about yourself first vs last. But as with anything, how you do it matters. This does not mean that you sit down and immediately dive right into you. You start with them. It’s all about your clients. Asking questions, uncovering their hot buttons, motivations, fears, etc. As you listen, your job is to look for pain points that you can solve. A seller says that their biggest concern is exposure. “Open houses are a great way to increase exposure.” True, but stated that way, the value is on the open house, which means any agent they hire will be able to do it just as well as you. Now will all of the things that I listed in the second scenario happen in the first one? Probably. But the first one sounds generic. The second scenario sounds like a warm fuzzy blanket of confidence to the seller. And it sounds unique to you. How you articulate what you do makes a difference. Make your clients feel like you are the only one that offers those services the way that you do. It’s important to talk about you relative to what they need. It lets them know that this isn’t your first rodeo (even when it is) and that they can place their confidence in you. Once you set yourself up as unique, price (commission) is also a non issue. Have fun with it, and watch how much better your appointments go once you get comfortable talking about yourself.